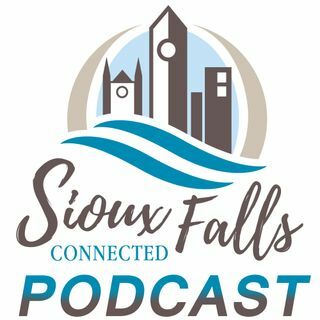 In this episode of Our People, Our Story, we visit with Myron Lee about the music scene in Sioux Falls and the fun history of this great city in the 1950's and 60's! Enjoyed hearing about Myron growing up. My husband Dan passed away in 2017 and he would have enjoyed it too. We danced our feet off to Myron’s music st Sir Richards. Fascinating, vital early SD Rock n Roll history.